Getting to the annual winter light up event has been a huge challenge every year. 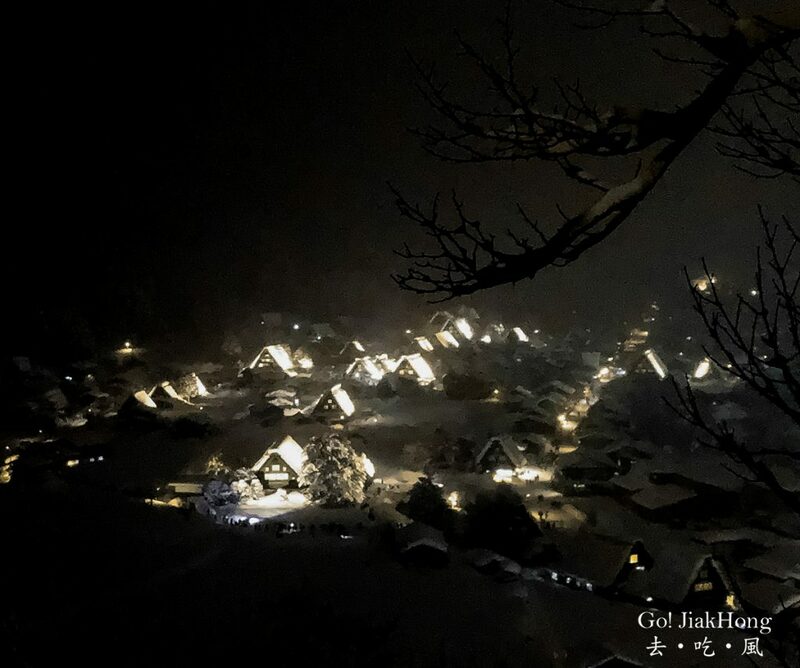 Shirakawago is the must go to place for its famous traditional gassho-zukuri farmhouses which looks like a praying hand and the architectural creation which can withstand the heavy snowfall during winter, The roofs are built without nails and there is a large attic space being used to cultivate silkworms. 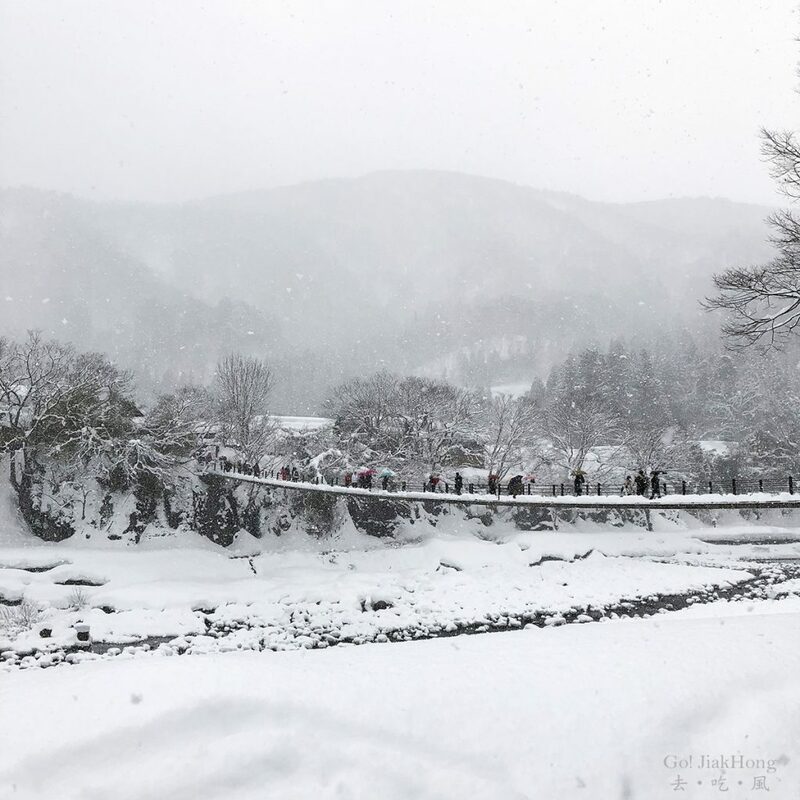 People flock to Shirakawago to see the light-up annually during winter to have a glimpse of the beautiful traditional gassho-zukuri farmhouses being light-up and winter picturesque. 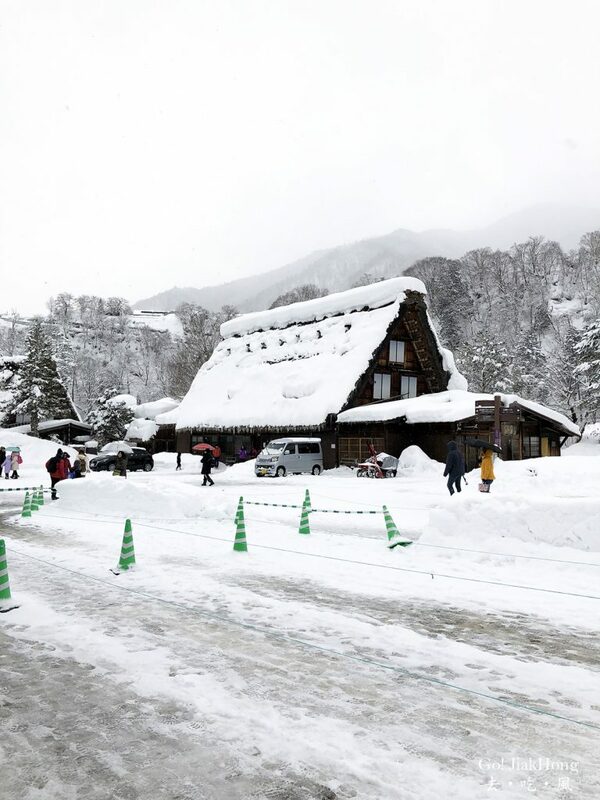 However, due to its overwhelming popularity, Shirakawago has been facing overcrowding and a new system is implemented every year. 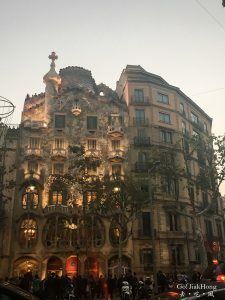 To limit the visitors visiting it, we are lucky that we got a chance to visit the 2018 event and it was not easy during the planning stage trying to understand the rules. 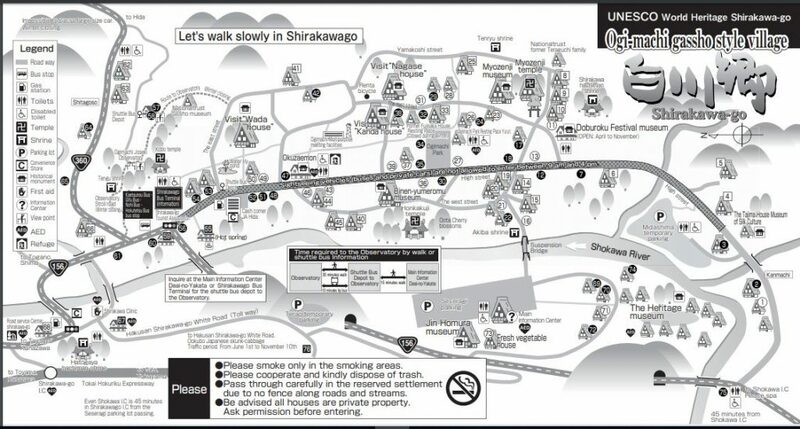 Thus, I have put up the information here so that it will be easier to understand. 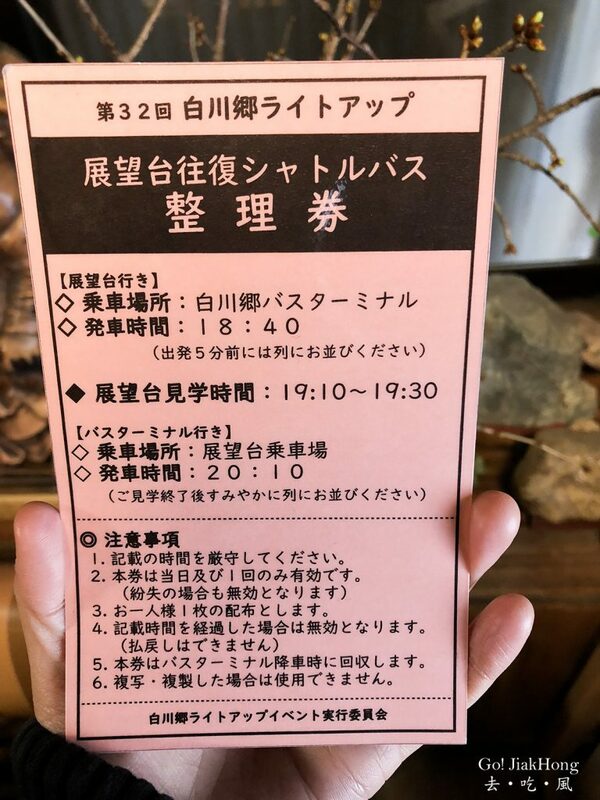 The ticket system has changed in 2019, advance reservation is required and only limit visitor numbers are allowed during the light-up event. Scroll below to know more details for 2019 Schedule and information. 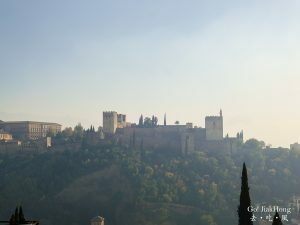 If you are able to secure a room in the village, the observation deck ticket will be included. Tour schedule and information can be found at the link below when closer to the date. What to do when you reached there? 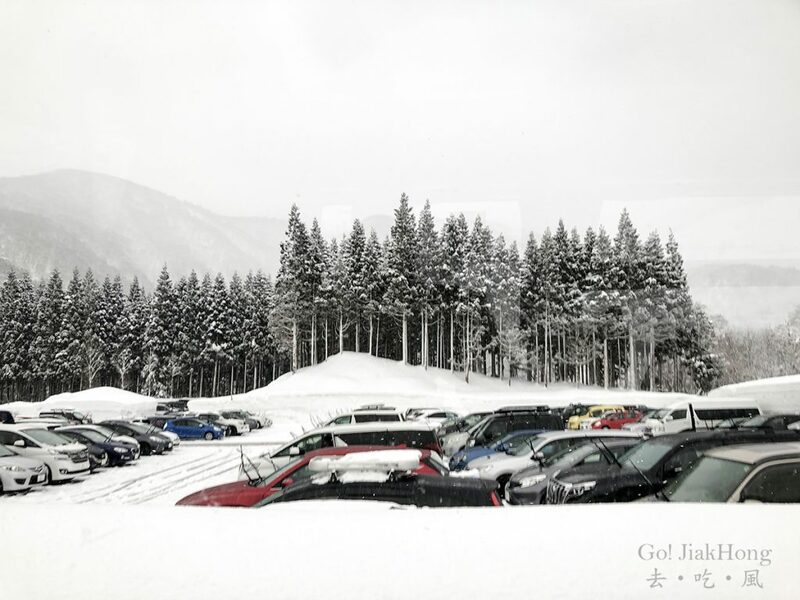 Take a free shuttle bus from the car park rest stop to the entrance of the village. We were lucky to get the last slot. 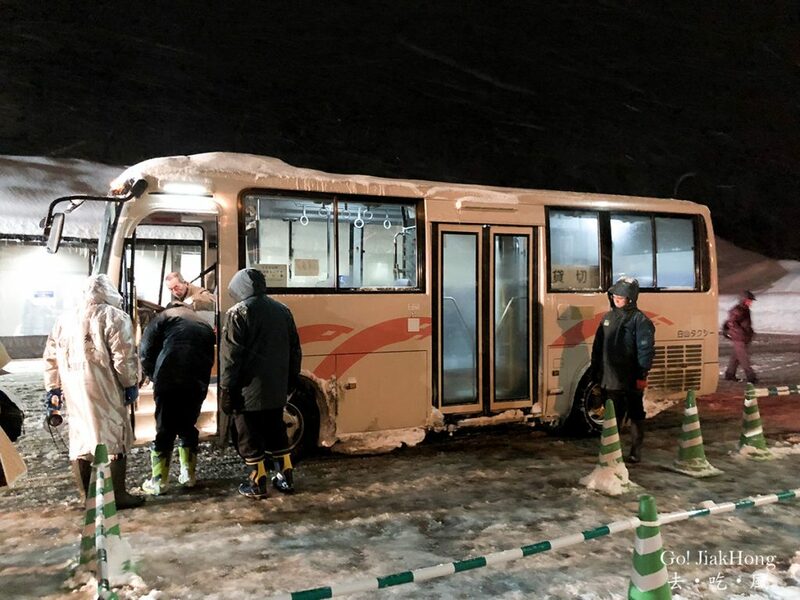 You have to queue to take the scheduled shuttle bus down to Shirakawago bus terminal, then head to the bridge where there will be another shuttle bus bring you back to the carpark lot. 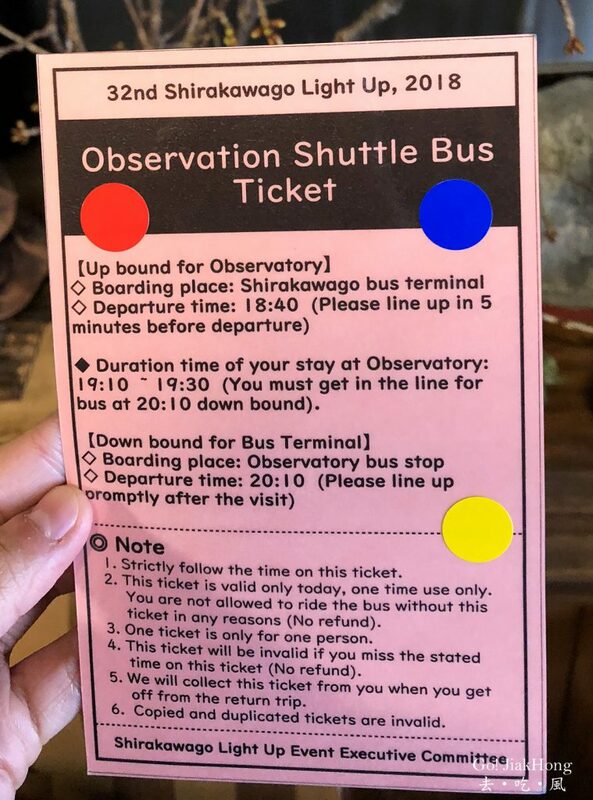 Tour bus will have a scheduled time where they will inform you the assigned time to return to the pickup point, most of the time it will be at 19:45. The reservation system will be used for all the activities starting from 2019. All activities need to be booked in advance. 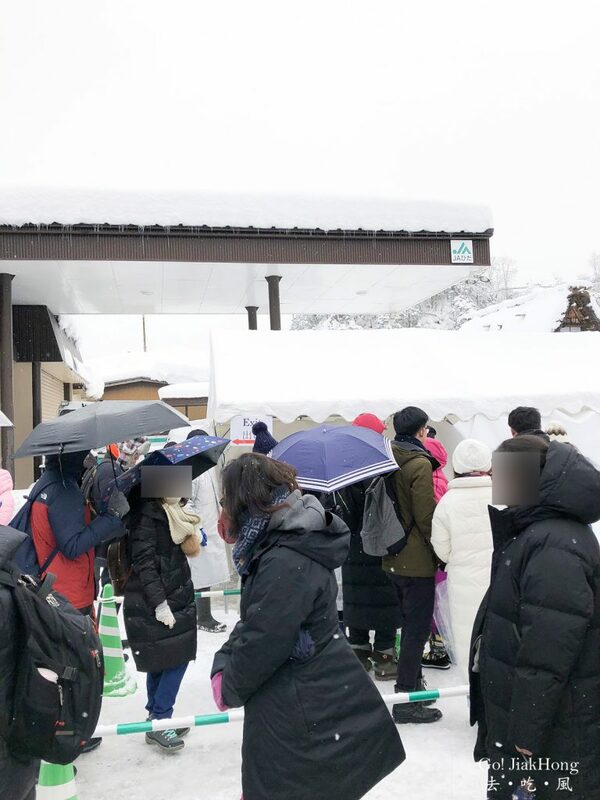 Without reservation, guests will be restricted to access the village. 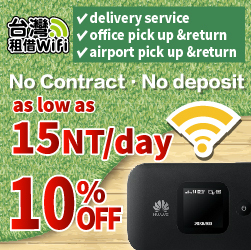 Registration will start from Mid-August. Information will be posted on the website in Mid-August. The list of available hostels will be uploaded to the website at the beginning of Aug.
Booking will not be available before the above timeslot. Selected participants will receive emails from the association, and payment for all the fees are to be made online via credit card in advance. Please join the tours organized by travel agencies. 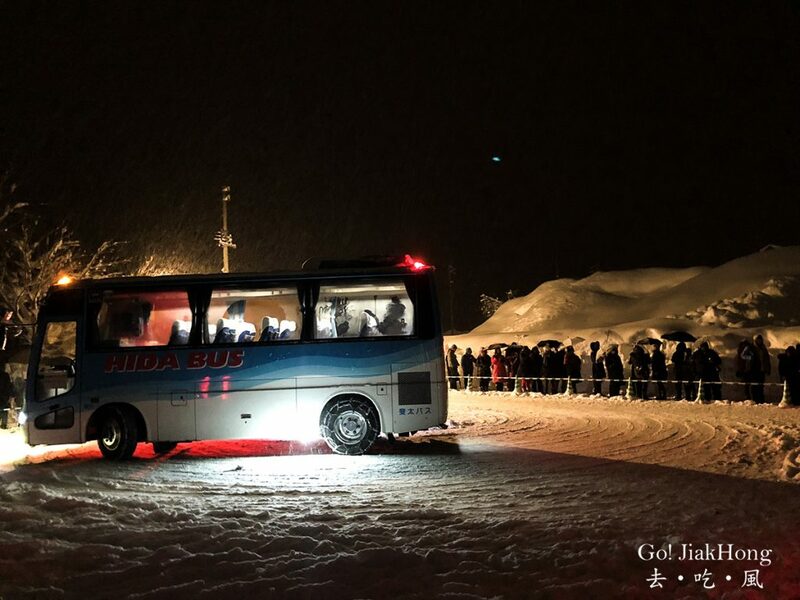 Please check the keywords: “Shirakawa-go Light-up Tours”, etc. on your own. 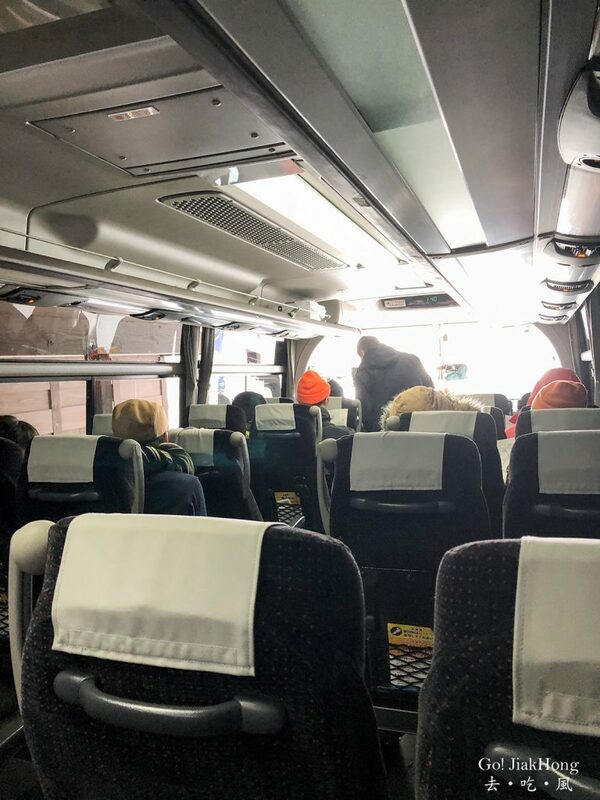 The registration for different bus companies will start later. The information will be posted later (Detailed date not fix).